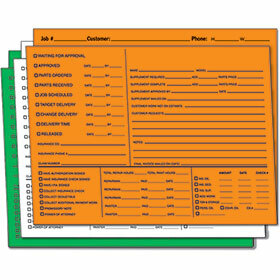 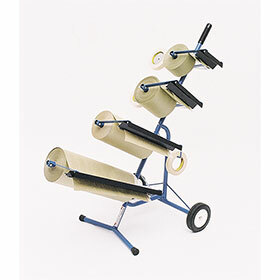 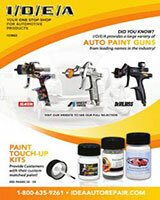 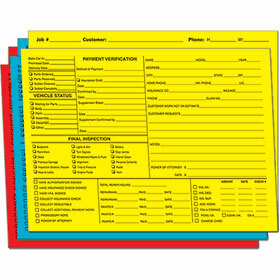 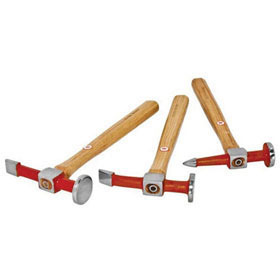 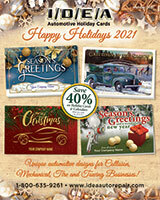 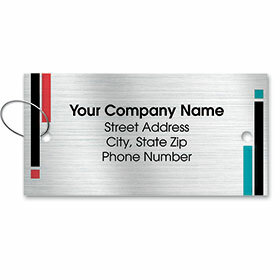 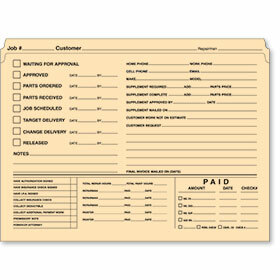 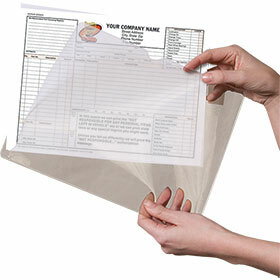 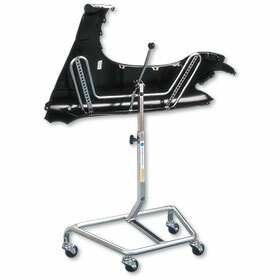 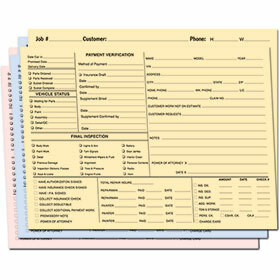 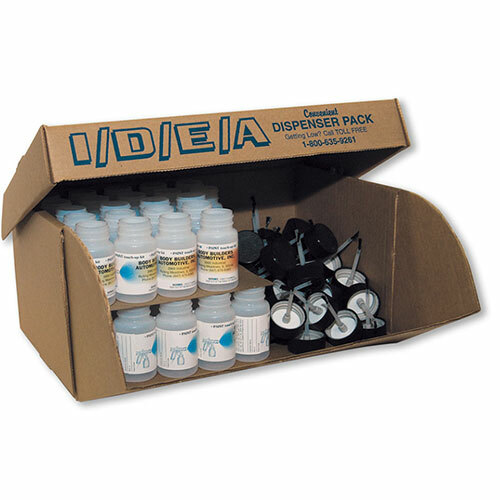 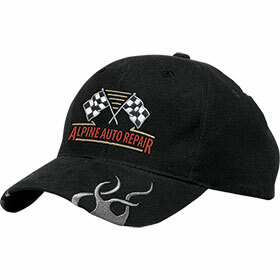 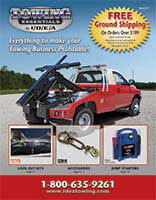 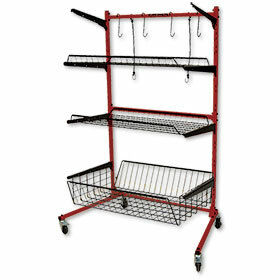 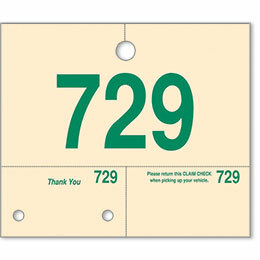 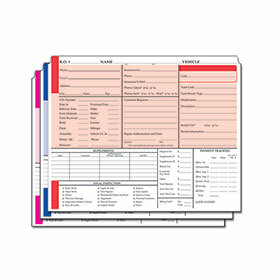 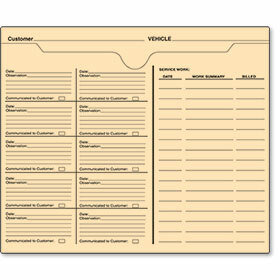 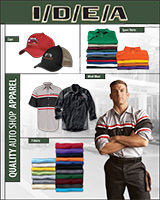 Auto body shop organization is made even easier with our repair order folders. 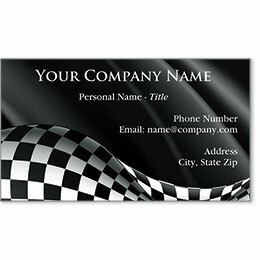 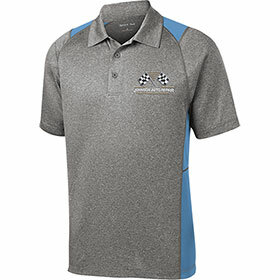 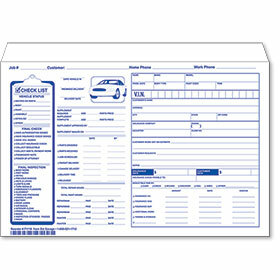 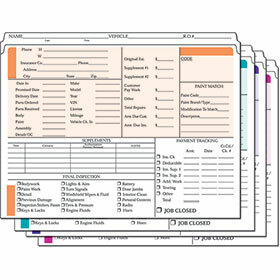 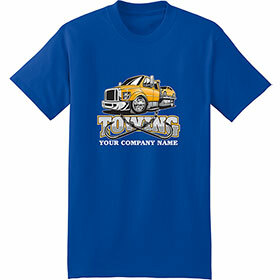 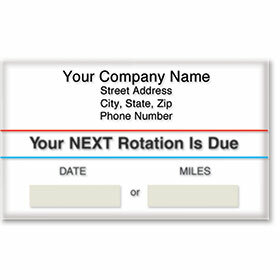 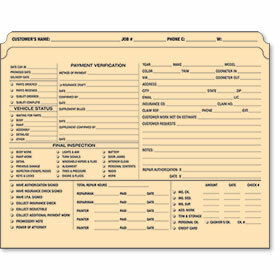 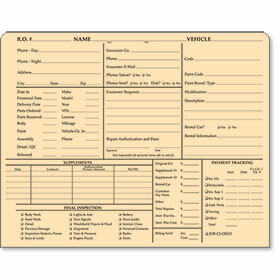 Safely stick away all of your loose papers on the inside and keep jobs right on schedule with the easy checklists printed on the outside along with all of the vehicle information. 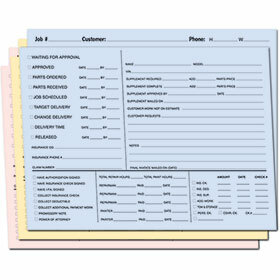 Job folders are available in manila or a variety of colors to further simplify and designate by technician or type of auto repair.